Wassen.nl » Wasmachines » Tweedehands wasmachine » Whirlpool Cento 1400 Wasmachine - 6 kg Inhoud. 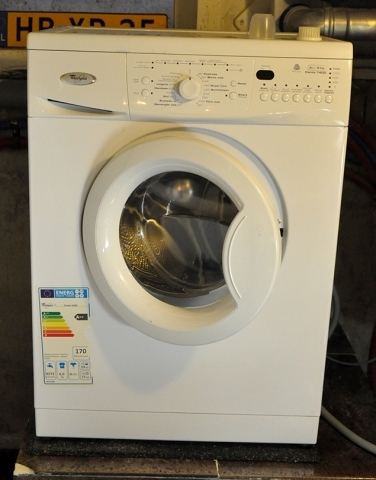 Whirlpool Cento 1400 Wasmachine - 6 kg Inhoud. I still have the receipt and the papers. I can deliver this to your doorstep on 30 Sept (only) on some locations. You will just have to ask me about this for more details.